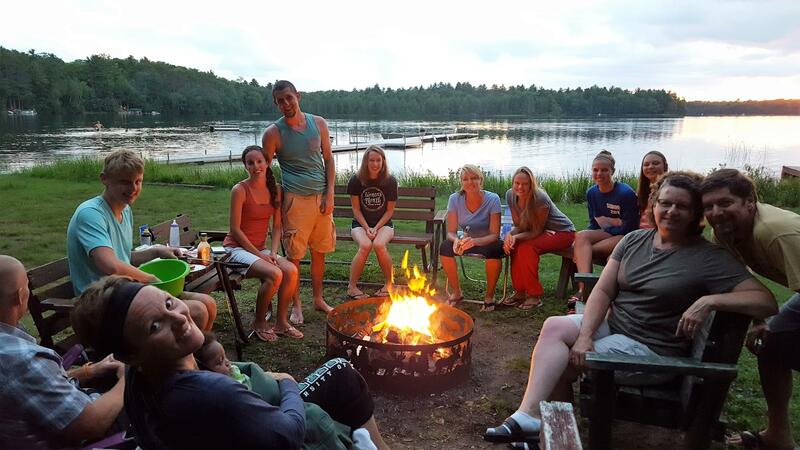 Create life-long family memories at Timberlane Resort! The resort is located in a quiet, secluded setting, nestled among towering pine trees. It is on the east side of Meta Lake for dazzling views of sunsets over the lake. There is over 325 feet of level frontage, including a sandy beach. 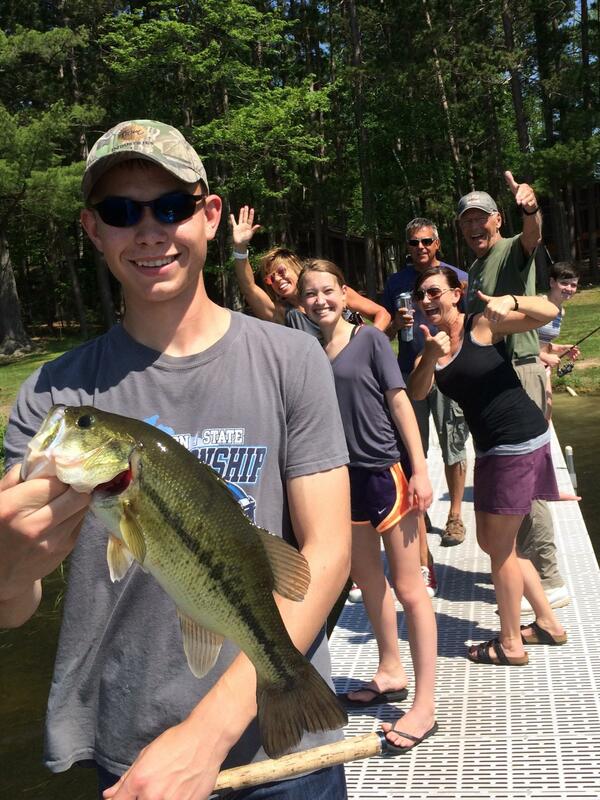 Many of our guests rent all the 2-bedroom cottages and the 4-bedroom house to have the entire resort for their annual summer vacation with family and friends. We appreciate the loyalty of our guests who have vacationed with us year after year, some for more than 20, 25 and 30 years, including one 4th generation family. 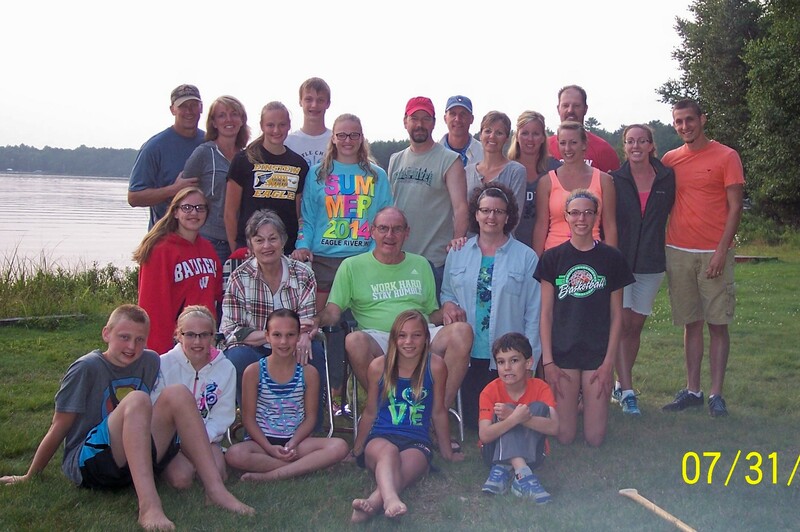 Timberlane Resort was started in the 1960's and Rob & Barb Schrage are the 4th and current owners (since 1999). 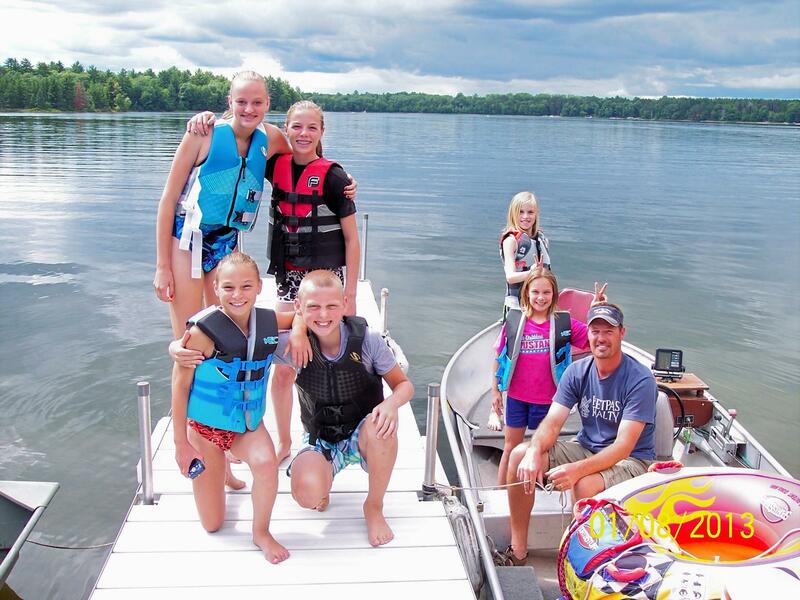 We love the northwoods of Wisconsin and have vacationed in the area since the 1980's with our children. 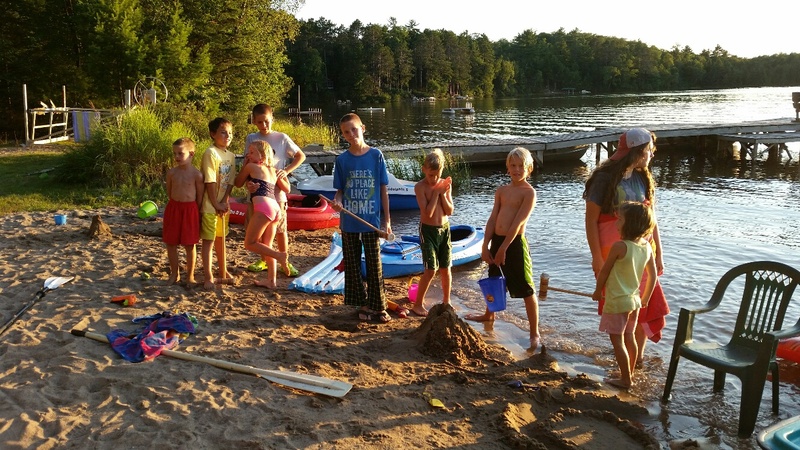 Our grandchildren have now joined the family tradition of vacationing in Eagle River!